she has exceeded all expectations!! 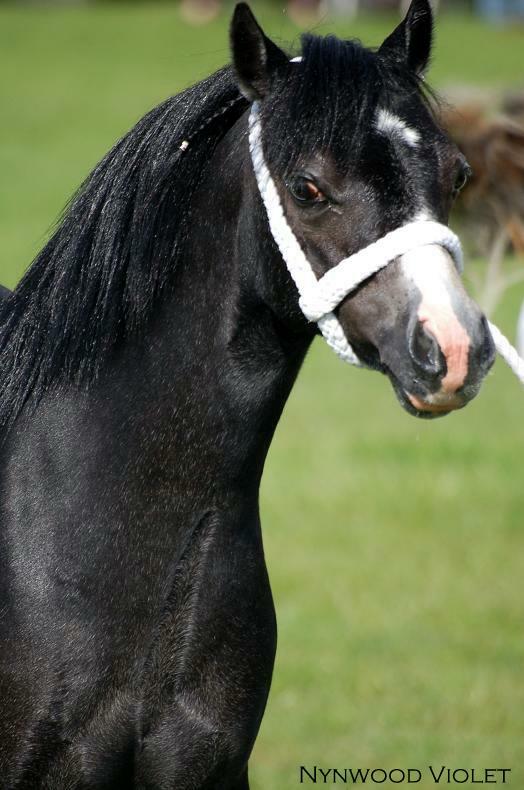 This beautiful colt is a future stallion with his stunning head confomation & movement. unshown as a two year old. We hope to show him in 2010. 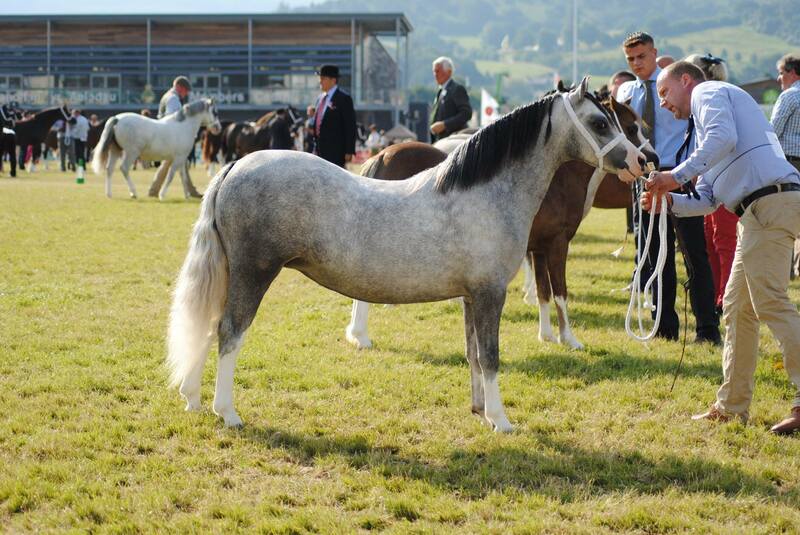 This stunning filly is by the Champion stallion Dyfed Prophet. She is full of quality & really loves herself. 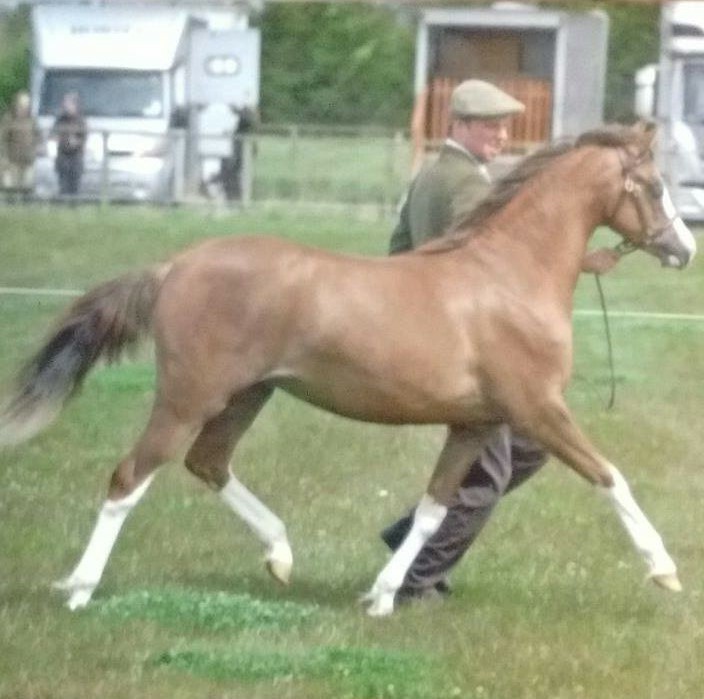 Pictured above where she was 1st & Res : Champion foal at The Welsh National Foal Show 2008. 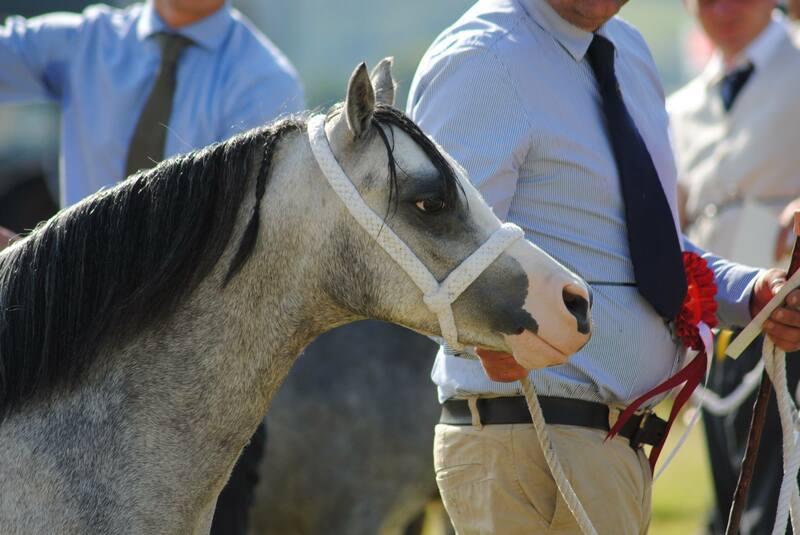 This stunning filly is produced by us for Miss Ann Bale-Williams. She needs no introduction having won so many First"s & Championships as a foal, 1 ,2 & 3 Year old. 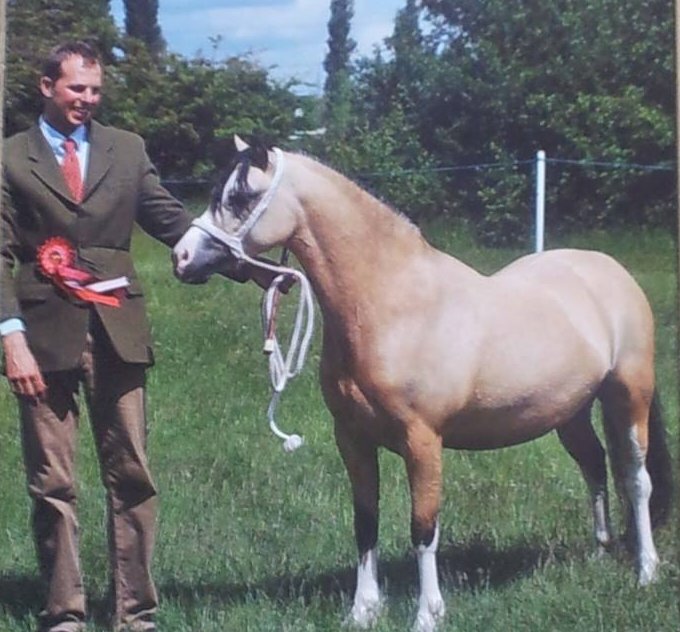 Including Champion at RWAS Winter Fair 2007. A real privilage to produce & an absolute joy to have around. 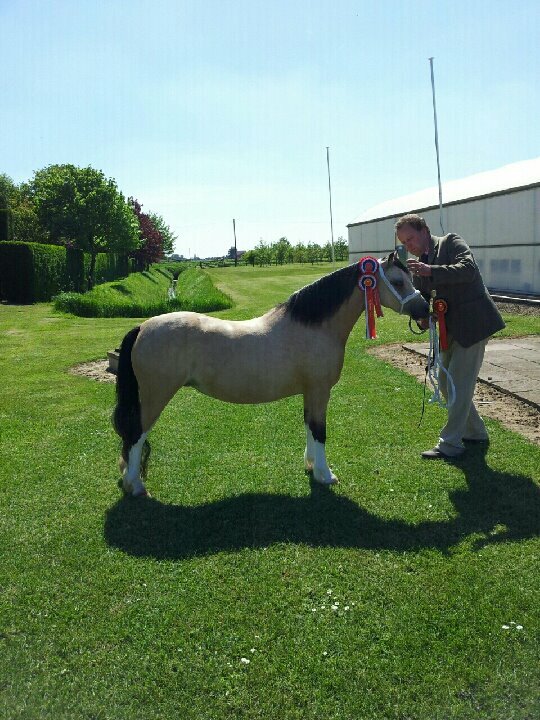 This stunning yearling filly is also produced by us for Ann. 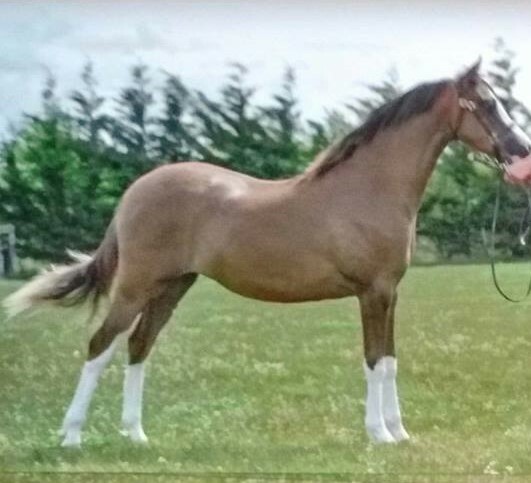 Purchased from Ann Bale-Williams as a foal with the potential for a future broodmare for us. This lovely colt is the last foal out of our beloved mare Radmont Painted Lady. With his colour & movement we think he will make a nice driving pony or future stallion. 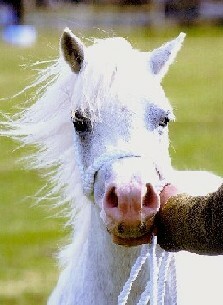 She has grown into a beautiful typey pony with lots of bone & feather. she has already been a prize winner on her few outings in 2009. 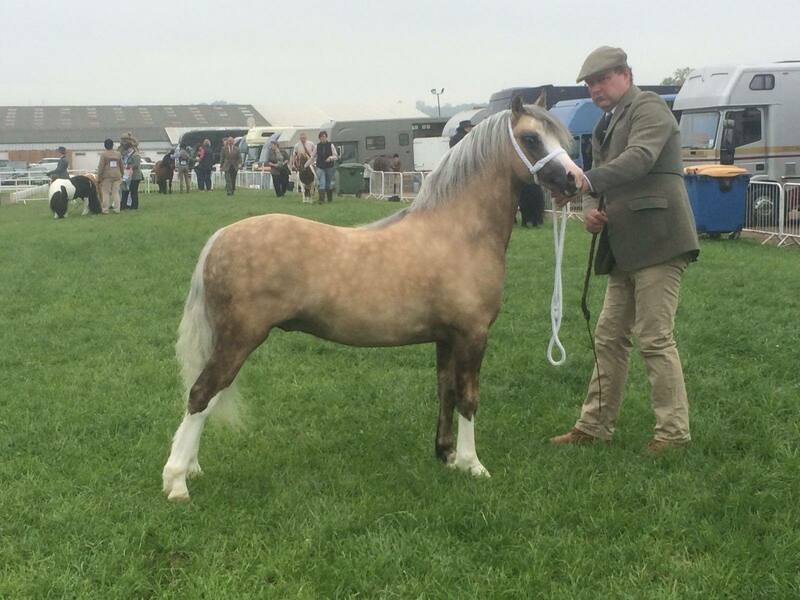 This beautiful filly is a full sister to RWAS Youngstock Champion Nynwood Hosanna. This Dun filly is the first foal by Nynwood Echo being a Granddaughter to Cui Eleanor. 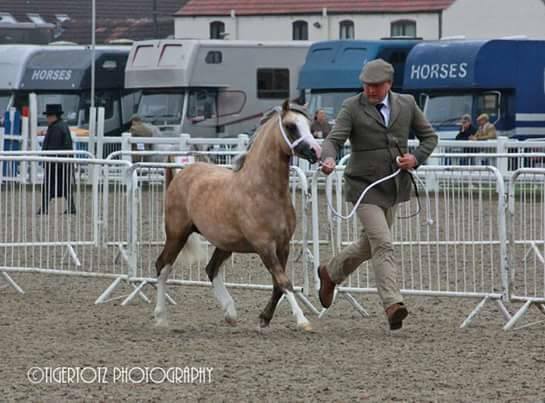 We have retained her in the hope she will follow in her grandma"s footsteps as a top lead rein pony.